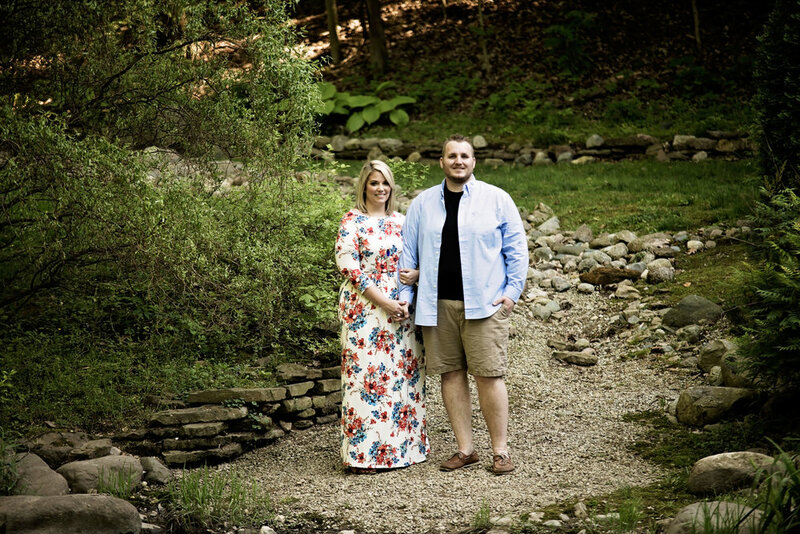 Emily and Brandon chose Holcomb Gardens located on the Butler campus for their spring engagement session photos. As you can see from that adorable dress, our bride Emily has a TON of style. 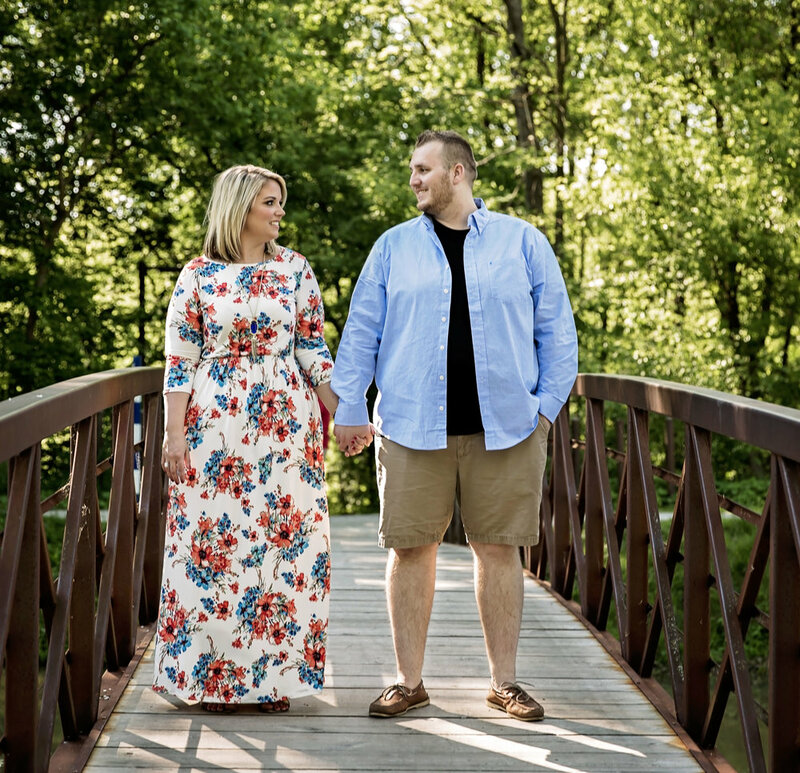 You will not want to miss the wedding blog for Brandon and Emily for their September 8, 2017 wedding at Avon Gardens. 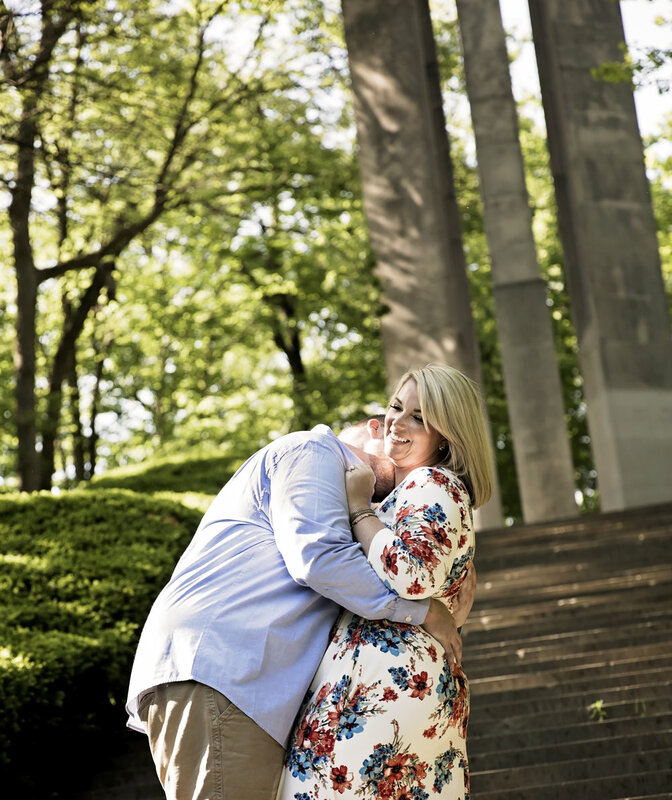 While waiting for that blog, you can still see how cute they are with some of my faves from their engagement session below.